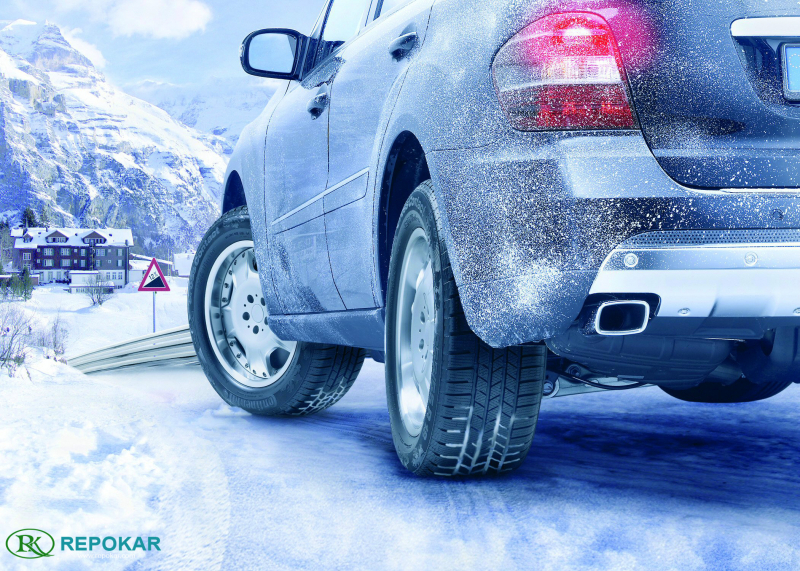 For those who think the regular Maserati SUV isn’t plush enough, the carmaker has built a new range-topper. 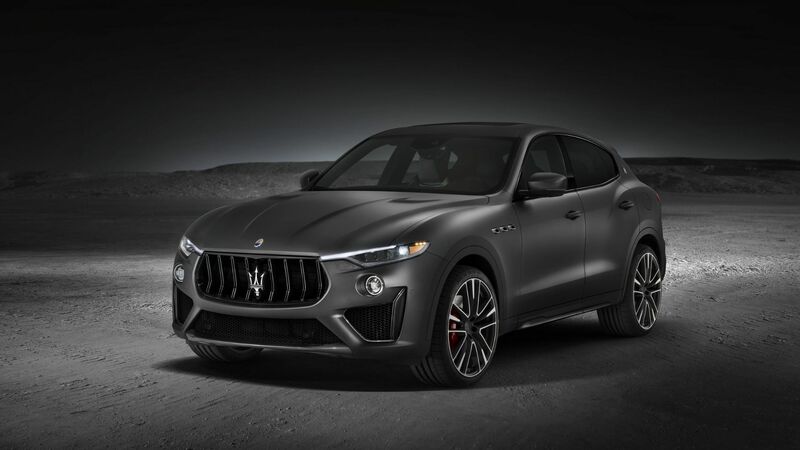 The new car has been revealed at the 2018 New York Auto Show, the Maserati Levante Trofeo features an overpowered V8 engine and unique styling touches fit for a real top dog SUV. And it really is a top dog SUV, what with a 590 horsepower 3.8-litre Twin Turbo V8 engine under the bonnet. 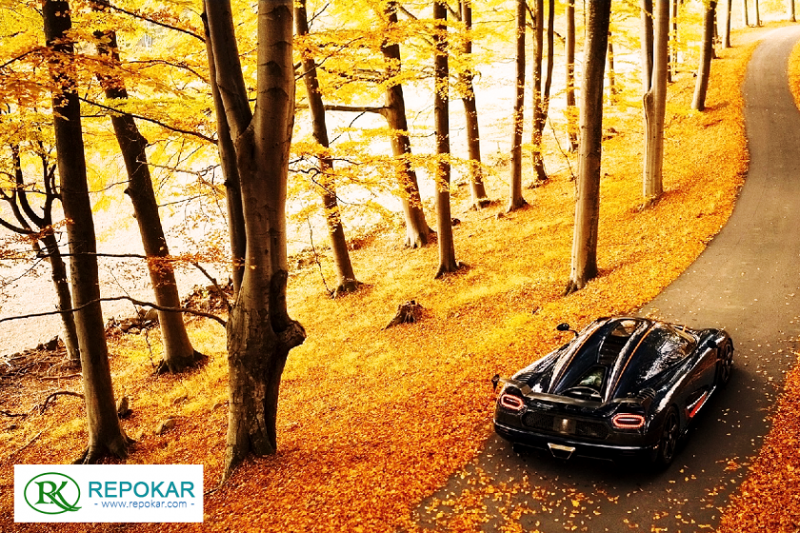 Helped by Q4 Intelligent All-Wheel Drive System, that power along with 538 lb.-ft. (730 Nm) of peak torque take the Maserati Levante Trofeo from zero to 60 mph in just 3.7 seconds (0-100 km/h in 3.9 seconds) and on to a top speed of over 187 mph (>300 km/h). 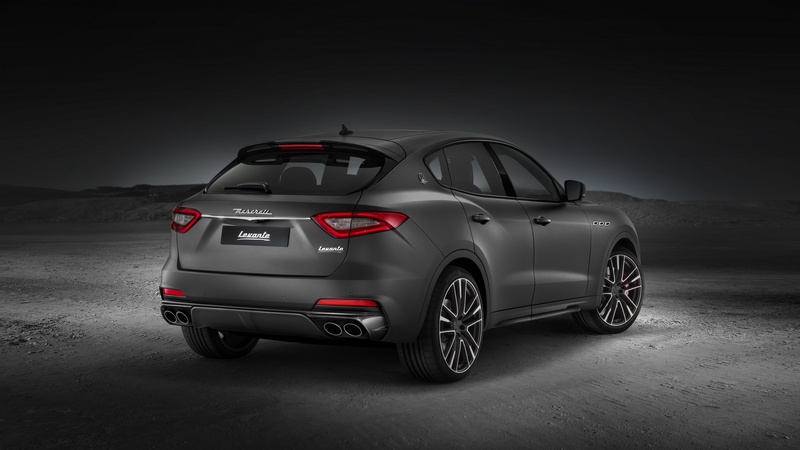 Styling-wise, 2018 Maserati Levante Trofeo is set apart from ordinary models by 22-inch forged aluminium “Orione” wheels, revised fascia and bumpers, new aero parts, and little touches like carbon fibre side bezel blades and a carbon fibre splitter. The car also features piano black accents and full LED Matrix headlights. Inside you get full-grain “Pieno Fiore” natural leather sport seats with contrast stitching and Trofeo logos, matte carbon fibre trim and paddle shifters, specific instrument cluster graphics, floor mats with metal Trofeo badges and a Maserati clock with a unique dial. 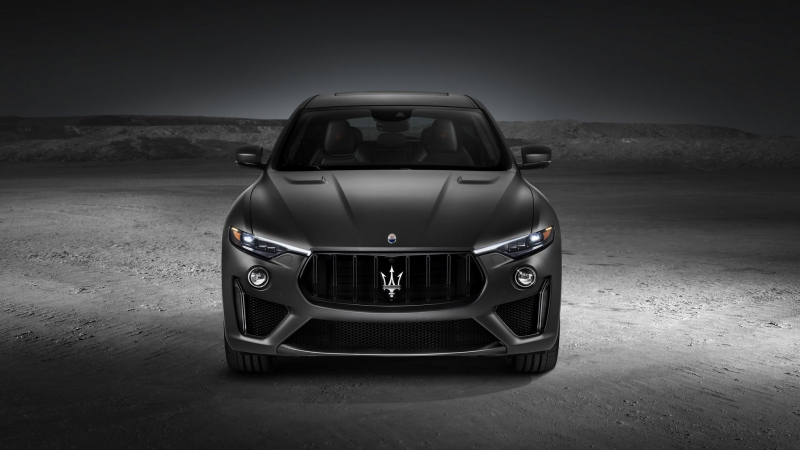 The Trofeo version of the Levante is intended for a small number of customers in US and Canada and comes with some additions such as a 1,280-watt, 17-speaker Bowers & Wilkins premium surround sound audio system.